You will soon discover I’ve acquired quite a few coats this season! Usually I only pick up one or two each year, investing in a nice one and the other being a less expensive style. 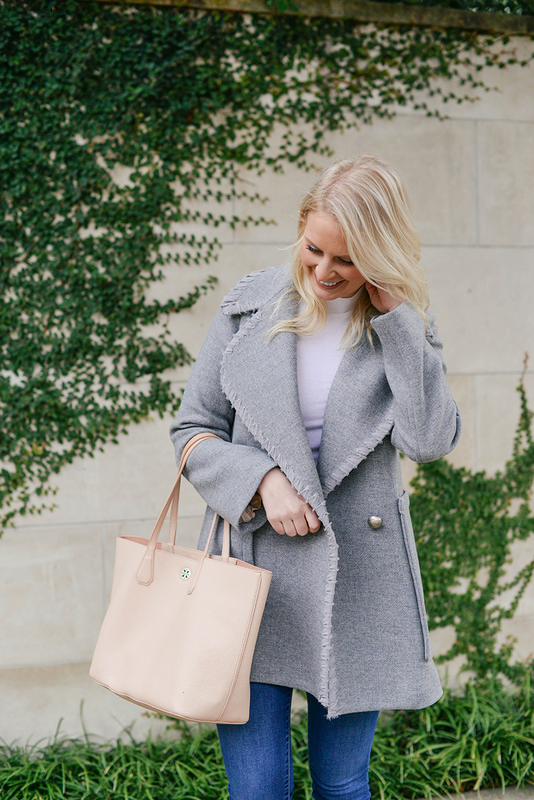 Coats are something you’ll always have, especially if you pick classic silhouettes in neutral colors – I’ve never regretted spending money on quality outerwear! 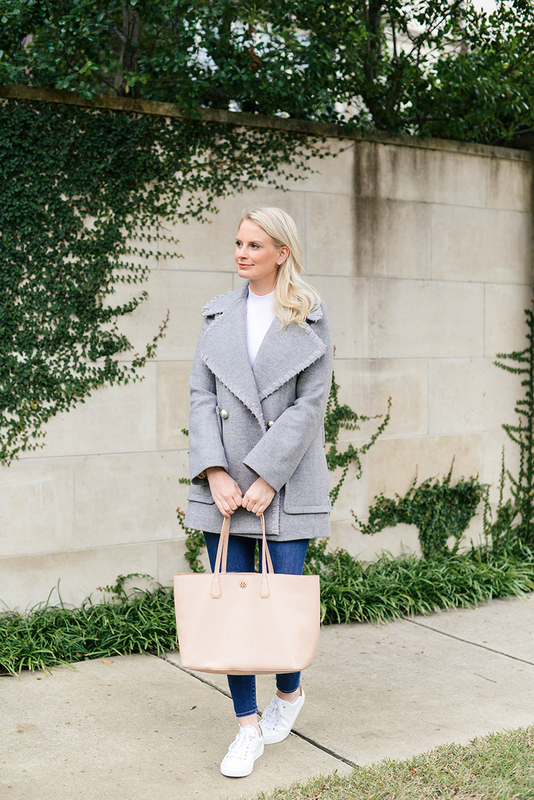 With that said, in addition to a couple of coats I picked up in Hong Kong, I also was able to pick up this feminine grey coat as part of a collaboration I did with Matches Fashion last month. Isn’t she a beauty? I don’t have anything like it in my closet, so I know it was a solid choice. Unfortunately there’s only one size left at Matches, but I did happen to find more sizes available here! Did I mention this one also happens to be on sale? The gold button details on this caramel coat make it extra special. In love! I’m obsessed with the color and fox fur collar on this Elie Tahari coat! So dreamy. Didn’t anyone tell you leopard is a neutral? 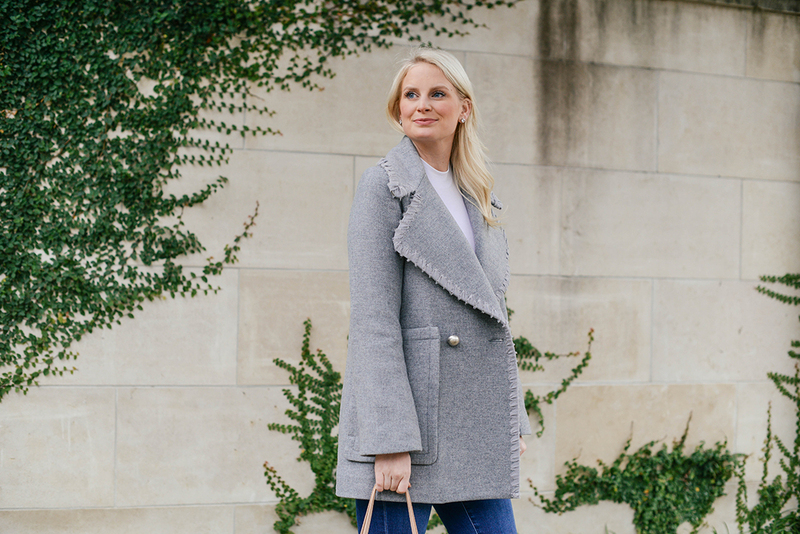 This faux fur coat is darling and under $150. 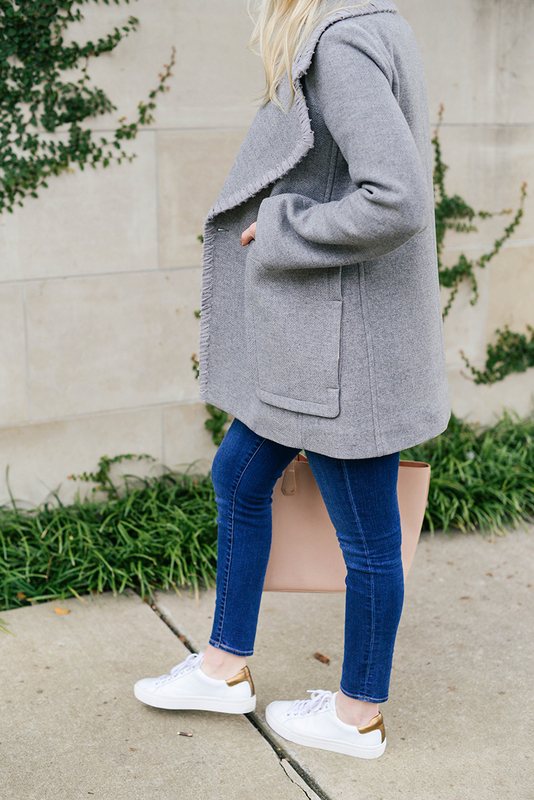 This heather grey coat is an everyday style you can wear from the office to a night out. So chic! I have this coat in bright pink from a couple years ago, but thinking of adding one of the neutral shades to my arsenal. It’s just so flattering! Thoughts? 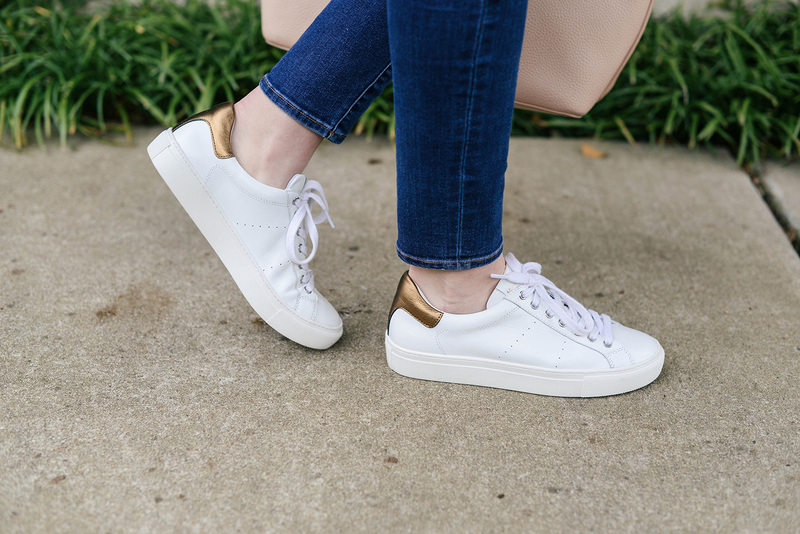 I love your sneakers! So chic. Such a cute and casual look!